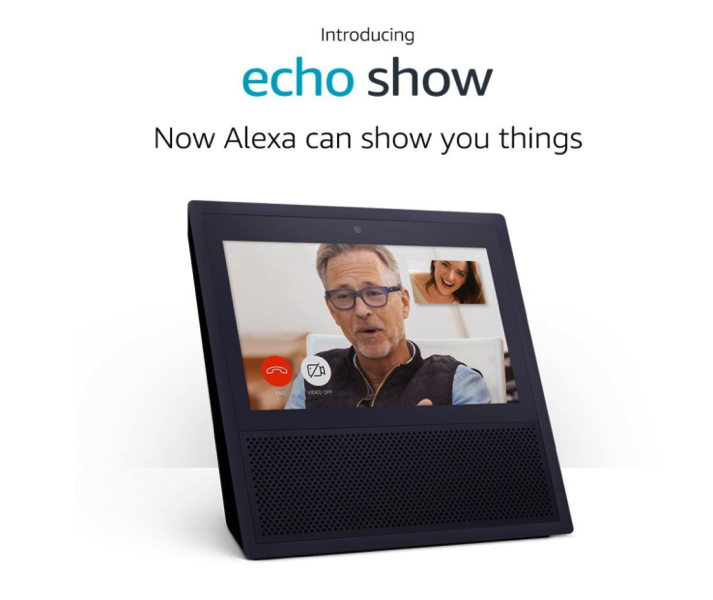 This morning, Amazon unleashed the Echo Show for U.S. customers, its latest voice-activated product, but this time it includes a 7-inch display. Could we indeed see a similar rival product from Apple? 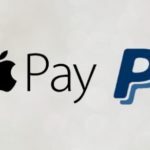 Recent rumours have suggested Apple may debut the new product at WWDC, which takes place next month, something KGI Securities analyst, Ming-Chi Kuo, believes could happen. Inventec in Taiwan has been rumoured to manufacture the smart speaker, which many expect to be powered by Siri. While Amazon says the Echo can stream music from the company’s own service, Spotify and Pandora, Apple Music is not supported natively. “We’d love to have Apple, but they’re not super big” on opening up Apple Music integration, Amazon devices chief Dave Limp told Bloomberg. iOS users can still stream music to Echo via Bluetooth though. Apple marketing chief Phil Schiller recently emphasized the benefits of a display on a voice-activated device, but for now, nobody knows if a ‘Siri speaker’ is real. Could Apple preview the device at WWDC, plus debut more APIs for developers to integrate their apps with this rumoured hardware? Do you need a voice activated speaker with display in your life?